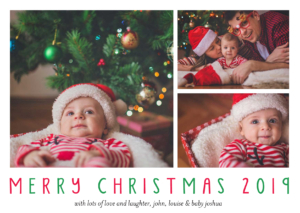 It’s beginning to look a lot like Christmas! 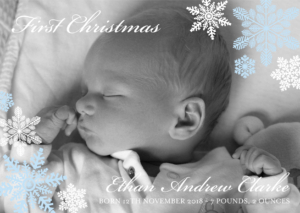 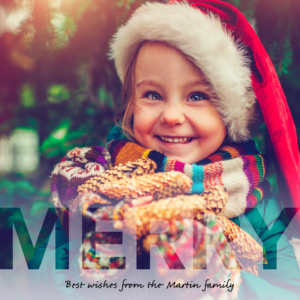 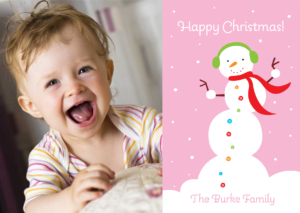 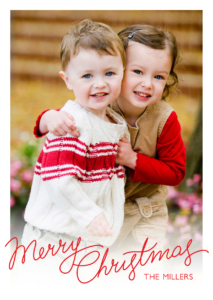 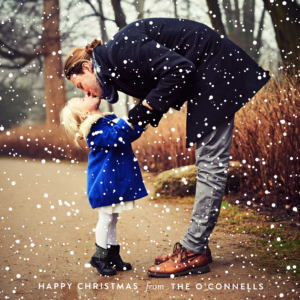 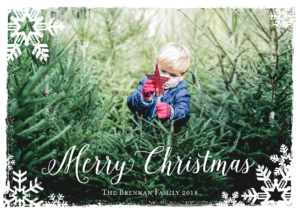 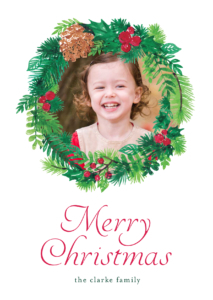 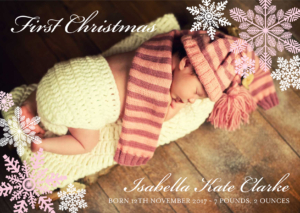 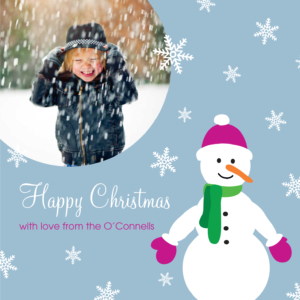 Beautiful, affordable and keep worthy personalised Christmas cards with your photo and text to make it uniquely yours. 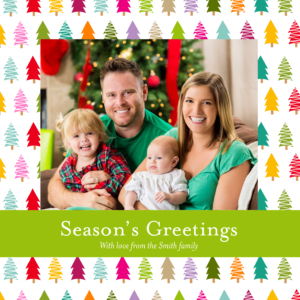 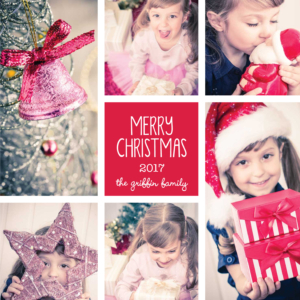 Show off your gorgeous family at Christmas time and together we can make seasons greetings look oh so good! 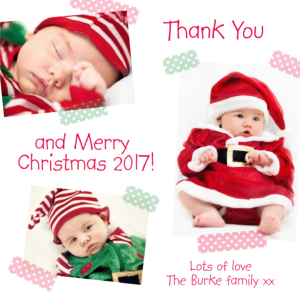 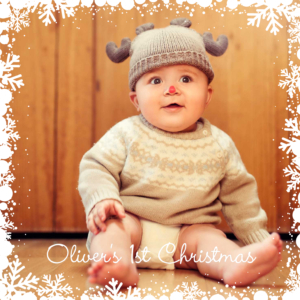 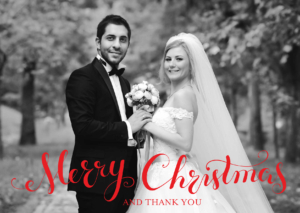 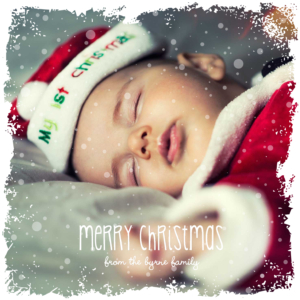 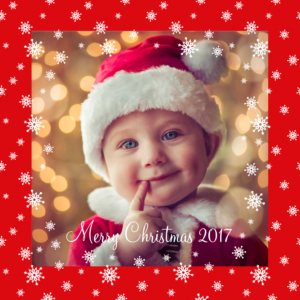 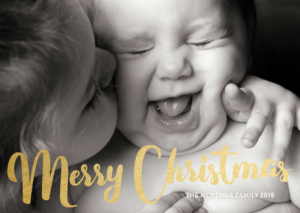 Sleepymoon Cards offers a range of Christmas cards so whether you are looking for newlywed greetings or baby thank you cards combined with a message of “Merry Christmas” we have the cards for you. 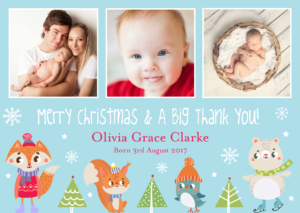 Choose from one or 6 photo frames and from a wide variety of stunning designs. 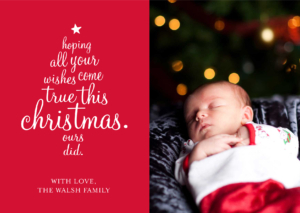 All orders come with free premium envelopes and free delivery.